Please refer to "FILM DETAILS" tab on event page for individual film language. Please refer to "FILM DETAILS" tab on event page for individual film duration. 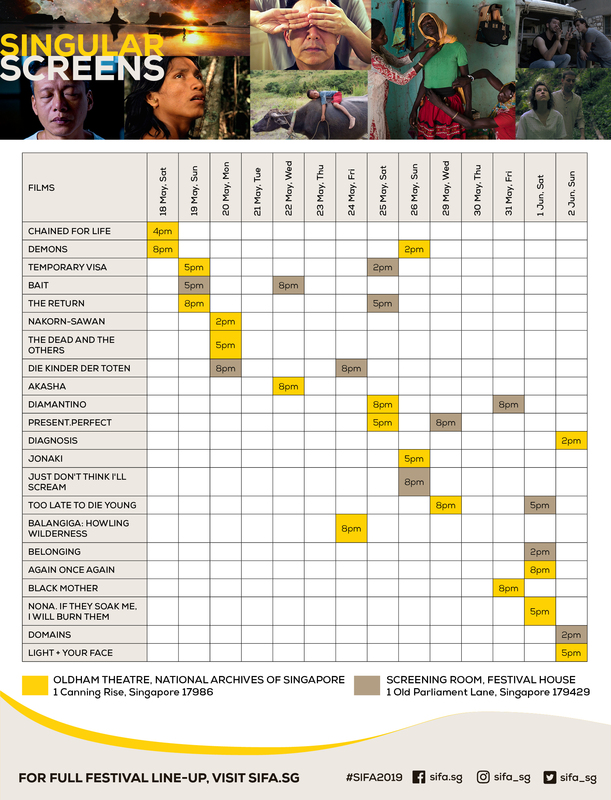 Click here for Screening Schedule.